When I approach an individual in government on behalf of one of my clients, it’s not about arm twisting. I’m a laid back, low key individual, and I rely on experience and knowledge to persuade people. I work to demonstrate how my client’s objective is good for lots of people. 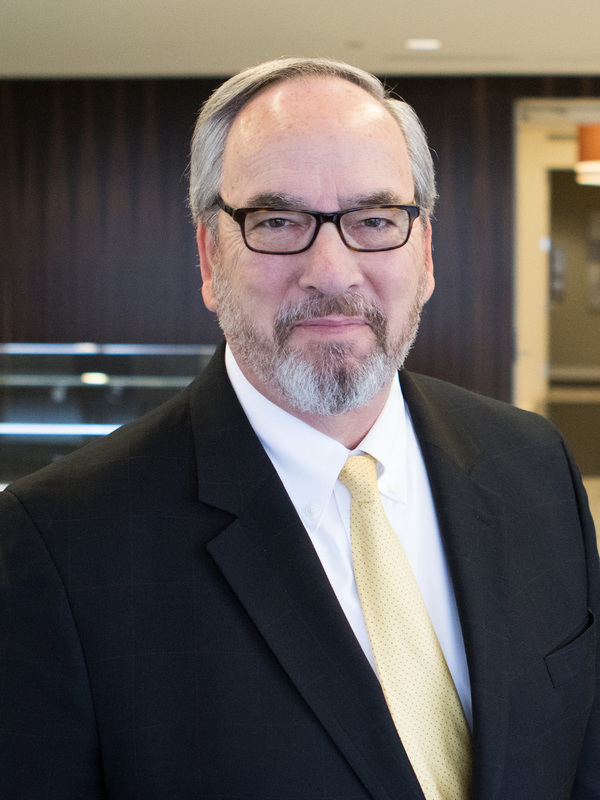 Mark Gaines lobbies at the local, state and federal level – in Alabama and Washington, D.C. – advising corporate clients on regulatory, legislative and economic development issues. His clients include companies in the telecommunications, road and bridge construction, financial, pharmaceutical and defense industries as well as municipal governments and educational institutions. Having spent 15 years in state government and more than a decade providing government relations services, Mark has developed long-term personal and professional relationships with important decision makers at every level of government. He is skilled at building political coalitions to achieve client objectives. Prior to joining Adams and Reese, Mark served as Probate Judge for Jefferson County and was elected to four terms in the Alabama House of Representatives. During his time in the legislature, he served on various legislative committees and commissions and served as the Republican Leader of the House and Chair of the House Republican Caucus. Mark has managed, consulted or counseled dozens of political campaigns, grassroots efforts and ballot initiatives, including races for Governor, judicial offices, and state legislative seats. Prior to joining the firm, Mark was in private law practice concentrating in the areas of real estate, probate, wills, trusts and business entities. He tried many jury and non-jury cases to verdict in courts throughout Alabama.